At Merlot we believe that through supporting our friends in the industry, everybody wins! And how could we pass up the opportunity to share great content when it arises? Therefore, we are excited to share the guest post below from Jeff Rizzo, a friend in the industry and successful entrepreneur who has generated tremendous success on YouTube. Let’s discuss why I am all-in on YouTube and why you should be too. And this is actually the easy part. For starters, YouTube has over one billion users, and its viewership rivals that of TV. 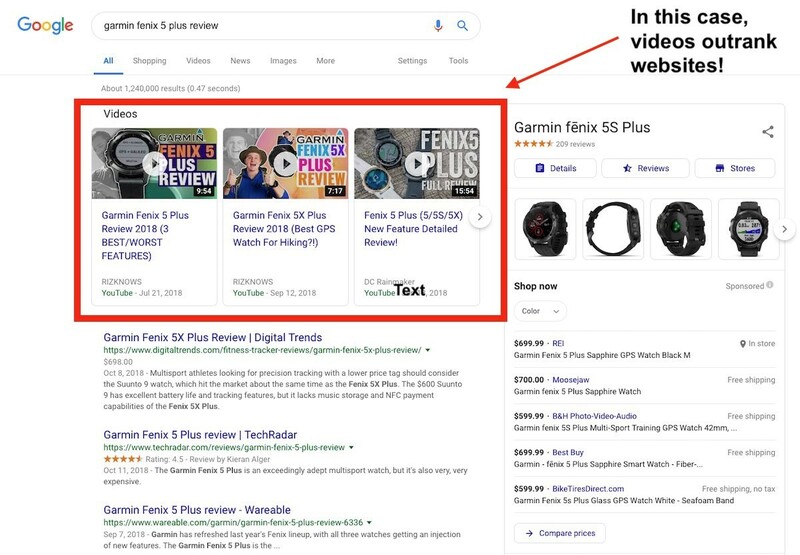 Google also owns YouTube and, as a result, YouTube videos often rank on first-page search results. This is particularly true on mobile devices, which now account for more than 53% of all Internet traffic. YouTube videos can therefore act as your second hook in the water, alongside your website and perhaps even a Yelp or Google Business page. Further, YouTube allows for a more personal experience with your customers. A well-produced video can be a great way to introduce your business and control the narrative about who you are. This is a tremendous resource to familiarize yourself with the platform. 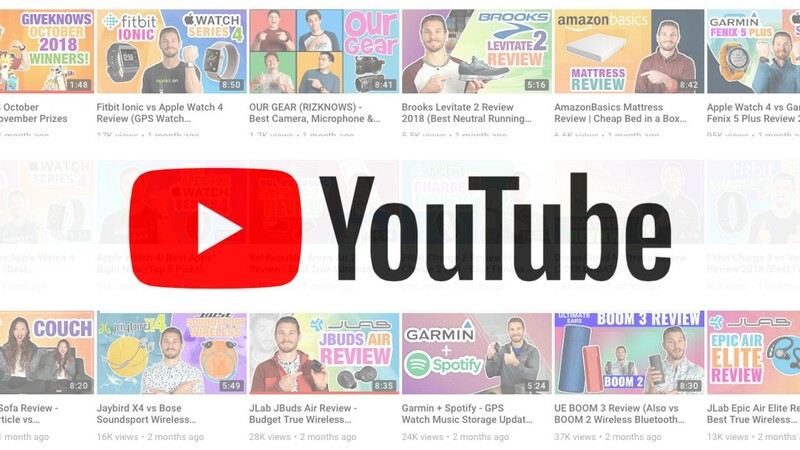 YouTube has dozens of videos to help you get started and succeed on the platform. We recommend that you binge watch videos from this channel to get up-to-speed on the ins and outs of YouTube. Essentially, this channel covers all of the basics. Before you start making videos, you should create a miniature business plan about what you’d like to achieve on YouTube. Are you hoping to drive traffic to your site? Do you want to connect with prospective customers? Are you looking to control branding? Iron this out first so that you aren’t spinning your wheels. Don’t start making videos just yet. You need gear. We recommend starting small with an affordable lavaliere microphone and a 1080p camera (such as an iPhone). You can sync the audio together later in post-production. It really doesn’t matter which exact filming gear you select. More important is just the fact that the audio and video are not distracting. The audio should be clear, as should be the video. This is one of the biggest mistakes people make. You should write a script for every video to ensure that you say exactly what you want to say. Remember, once you post the video, it’s on the Internet forever, so get the message right. To put things in perspective, news anchors use scripts and they’re in front of a camera every day—you should use scripts as well. Far too often, we see that video creators expect viewers to know what to do during and after a video view. Nonsense. You need to audibly tell them—preferably in the first minute—what you want them to do, whether that is subscribe, visit your site, or leave a comment. This is another reason to have a script. If you don’t optimize the title of your video, you’re basically shooting yourself in the foot. Think about it—how does Google/YouTube know what your video is about unless you tell them? You should have a clear, search-optimized title that’s no longer than 65 characters. If you get this right, you might even see your videos ranking on first page search results. This not only applies to posting videos, but also to answering comments. You should be posting a video at least once per week and checking back once per week to answer comments or questions. YouTube likes to see engagement on videos, and this is an easy way to get said engagement. So, there you have it! That’s your ironclad list to being successful on YouTube. Yes, I left out a lot of details and my own personal trade secrets, but the list above should serve as a great starting point for you. This post was written in collaboration with Jeff Rizzo of RIZKNOWS and The Slumber Yard. Jeff Rizzo is the founder and owner of three YouTube channels, all of which have over 10,000 subscribers. His original channel, RIZKNOWS, has over 415,000 subscribers, making it one of the largest consumer review channels in the history of YouTube. On a monthly basis, his YouTube channels reach between three and four million consumers.